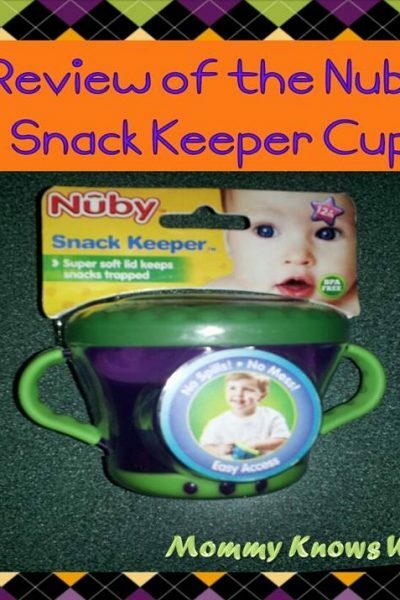 Review of the Nuby Snack Keeper Cup: Great for Messy Toddlers! Read More about Review of the Nuby Snack Keeper Cup: Great for Messy Toddlers! Am I Done Having Babies? Read More about Am I Done Having Babies?